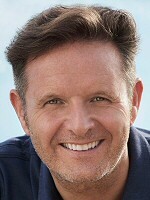 No, Mark Burnett is not the most powerful man in the world. 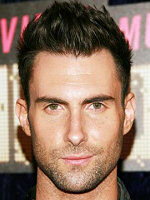 As an executive producer he is responsible for such massive hits as Survivor, The Voice, and Shark Tank. 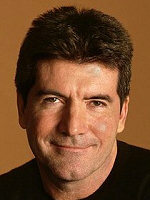 So he's a pretty big macher in the entertainment world. 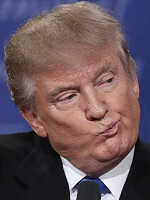 However, Burnett's most important accomplishment has to be his creation of The Apprentice and thus the myth-making around our current Cheeto-in-Chief. When Burnett began working with Trump, his Orangeness was nothing more than a mobbed-up nepotisto with delusions of grandeur. One show later and well... We all know what's happened. That makes Burnett kind of a kingmaker and, honestly, that's a lot more power than almost anyone else can claim. No, Burnett isn't Jewish either, although he was married to a Jewish woman at one point. There was a time when — as big fans of the genre — we might have been disappointed by this, but nowadays we're happy to have him on the other team. There's also a rumor that Burnett considered a Putin reality show at one point which... You know what? Here's hoping he moves on to another career before we lose the whole continent.